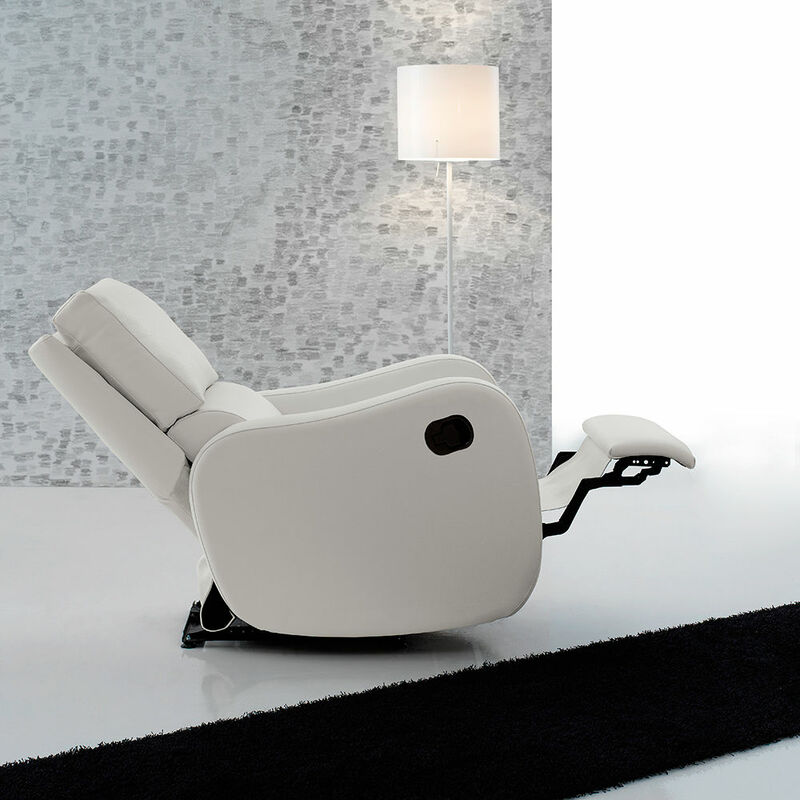 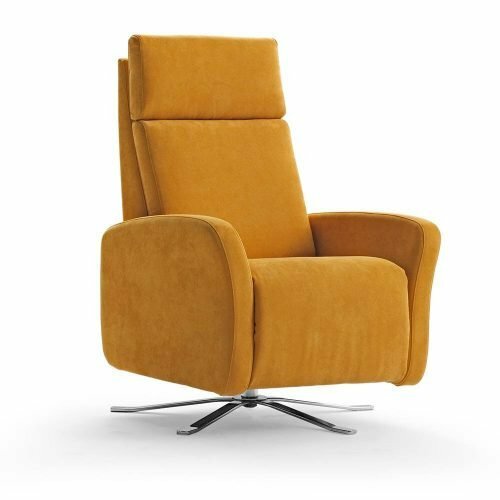 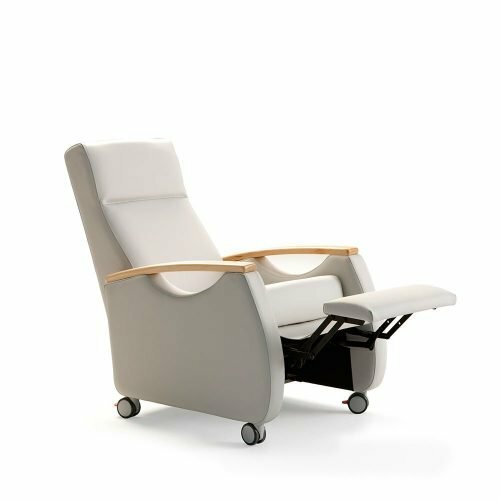 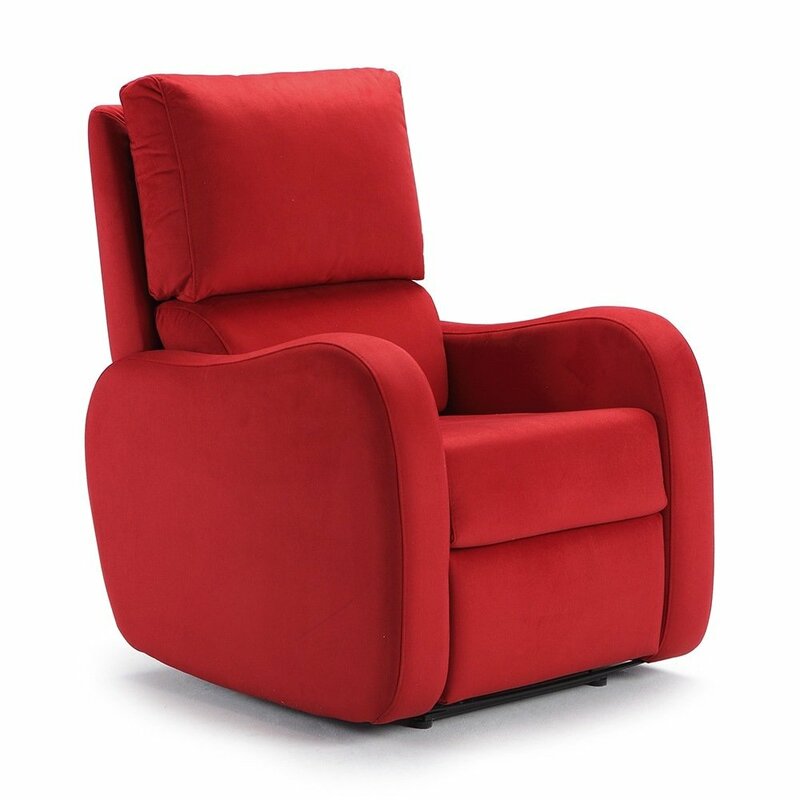 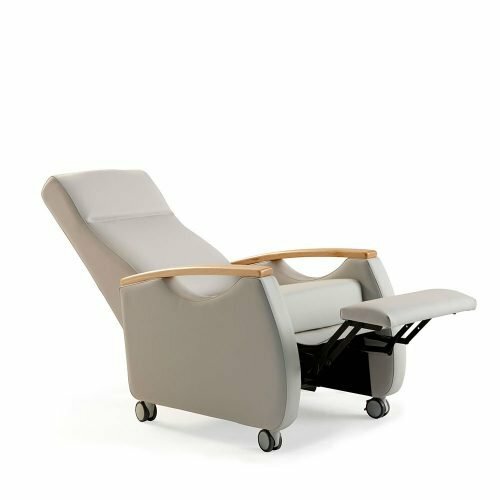 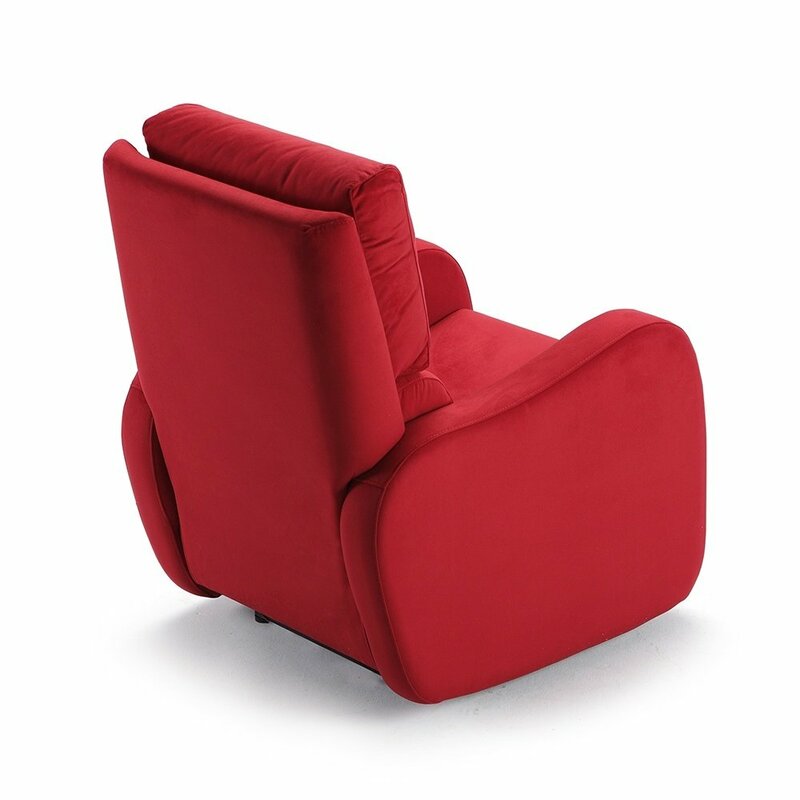 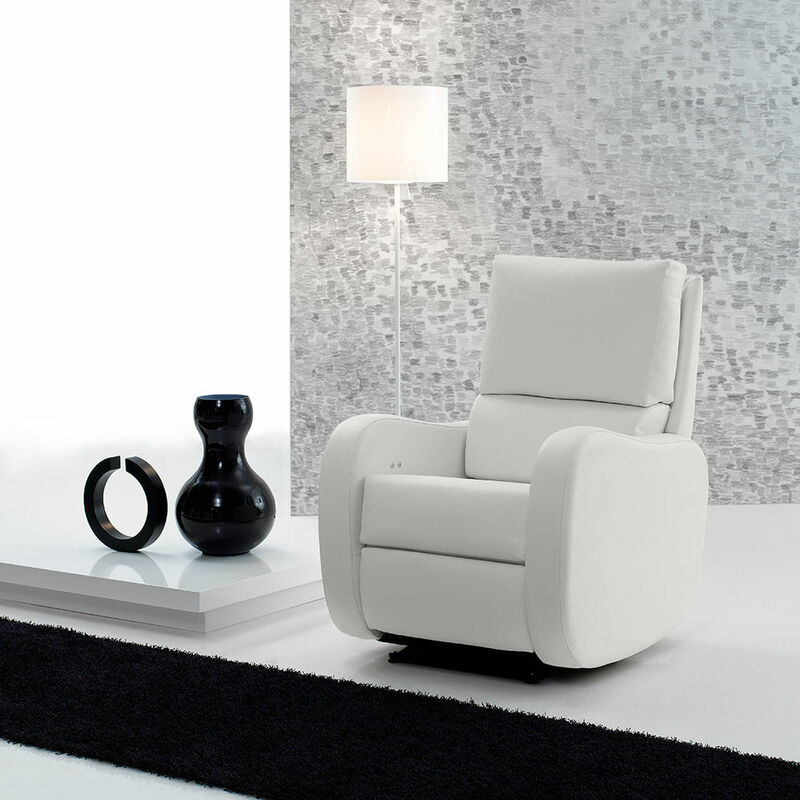 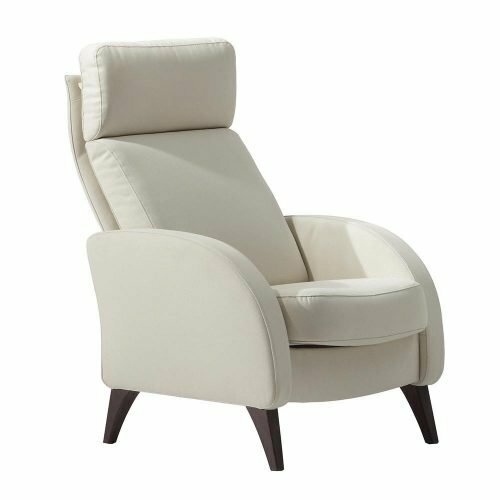 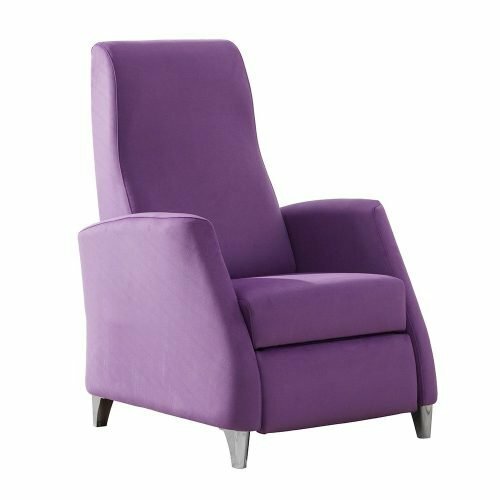 The Bristol armchair has the recline system "Zero Wall". 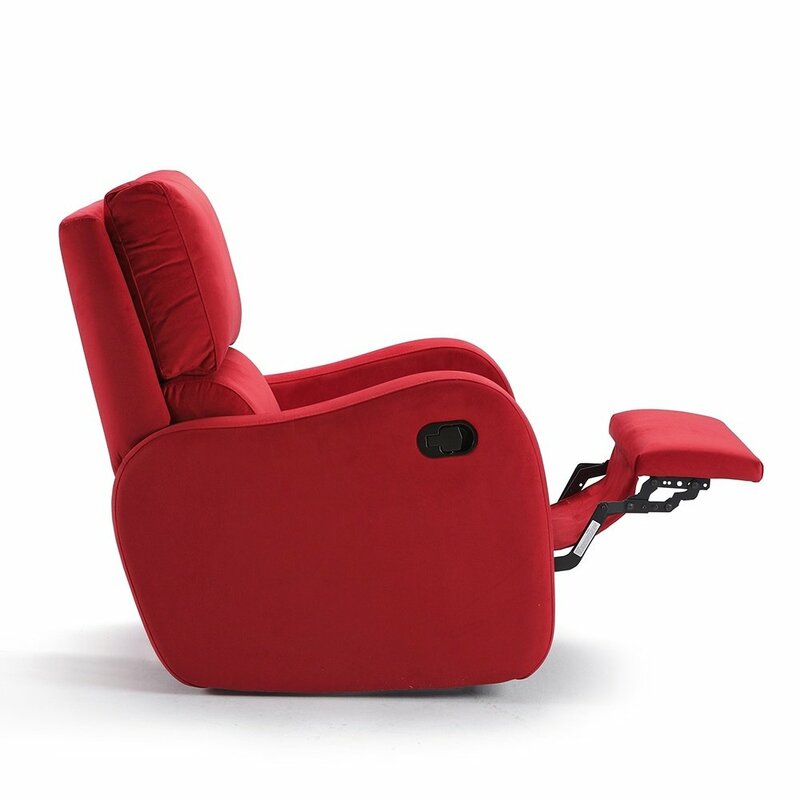 This system does not have to be separated too far from the wall to recline to save space in your home. 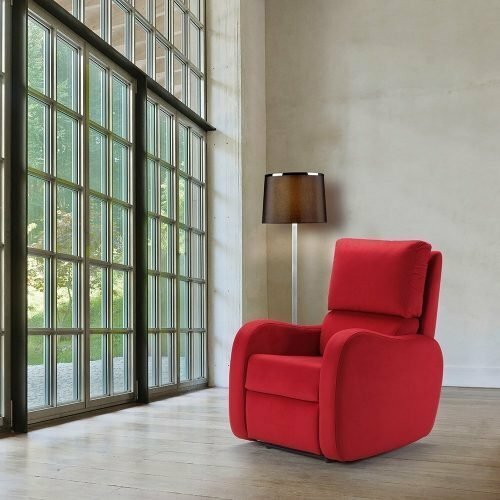 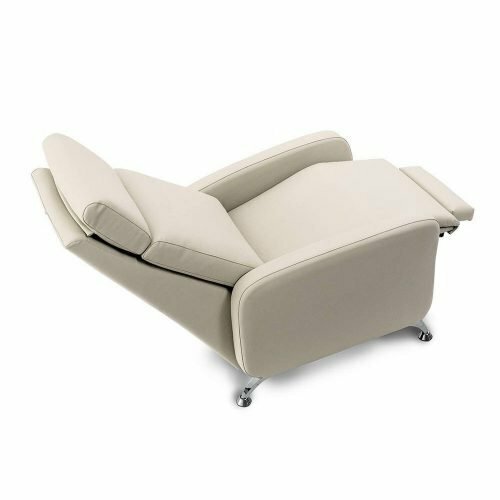 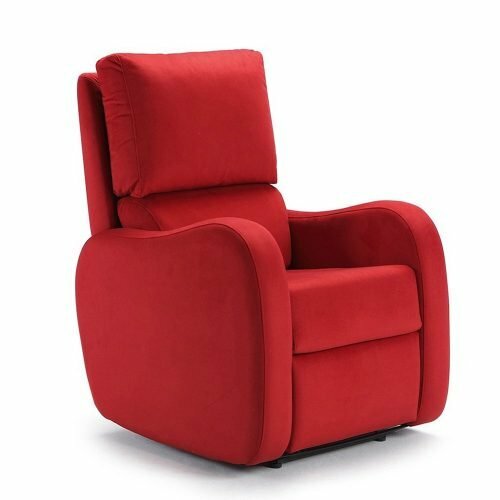 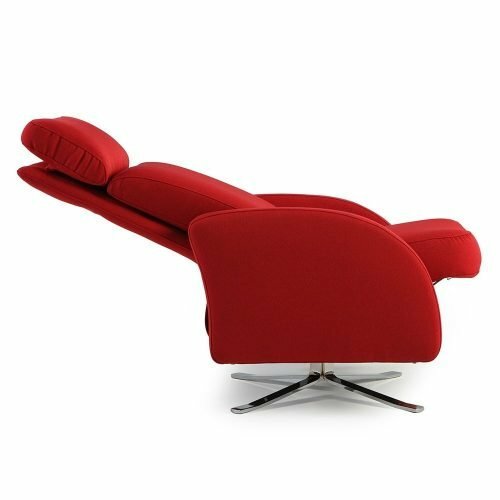 In the first position you may be with legs raised and backrest on vertical, this will provide you a comfortable position to watch television or read. 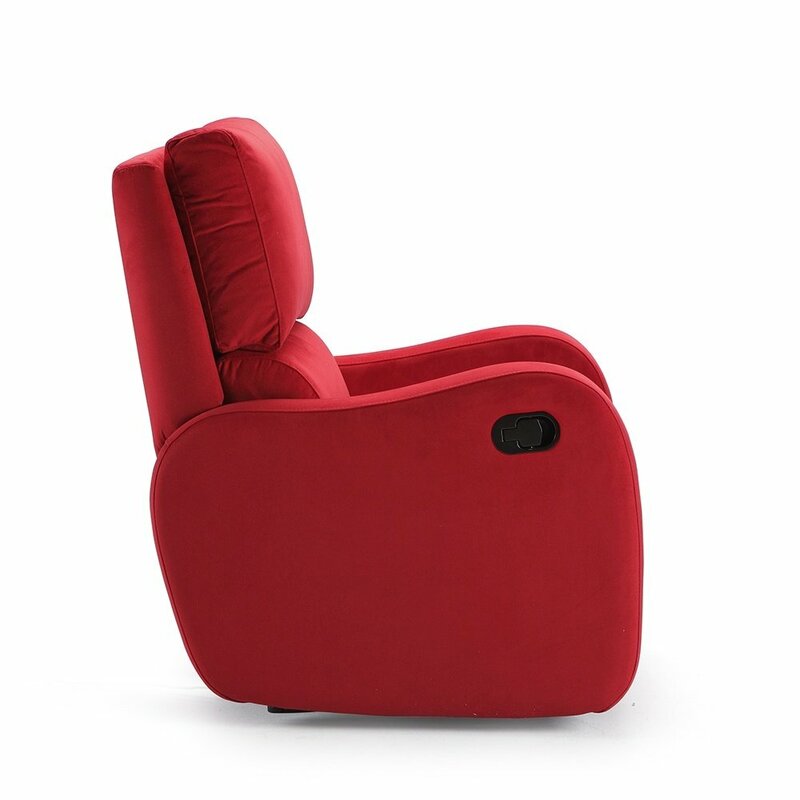 The backrest cushions and seat covers are removable. 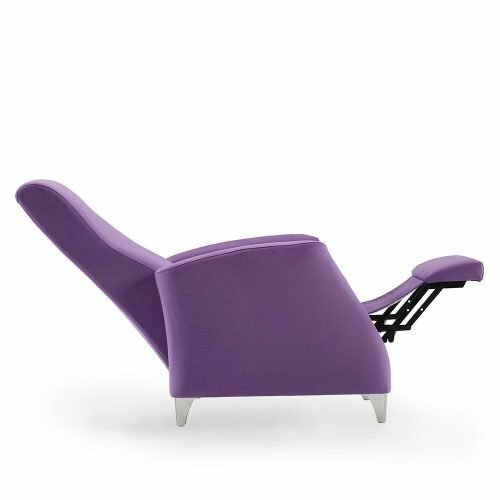 The filling of the pillow back is hollow silicone fiber and lumbar cushion is filled with polyurethane foam SW.
Width 76 cm. ; Height 104 cm. 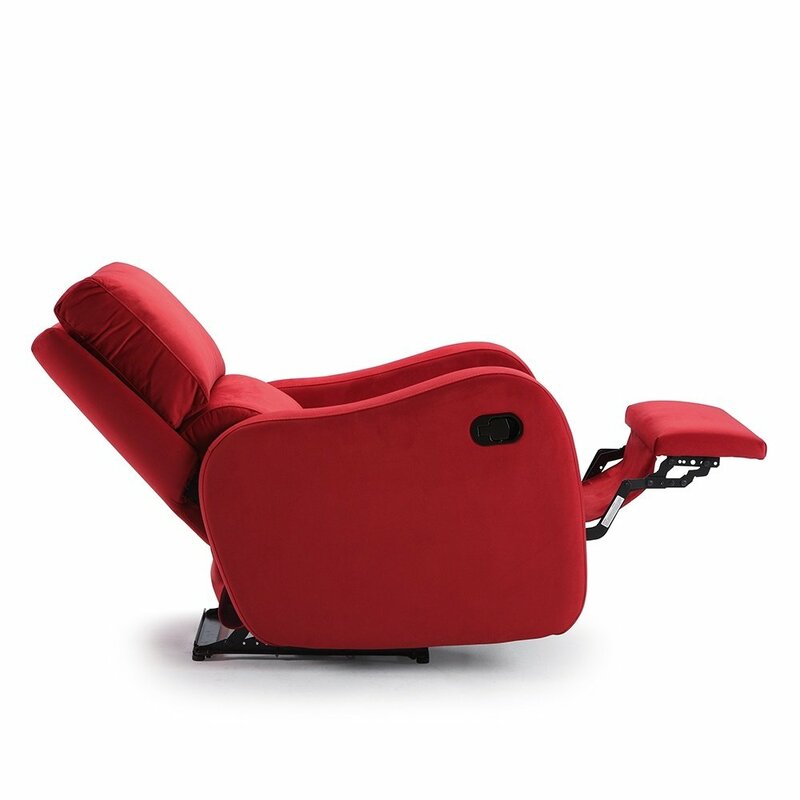 ; Depth: 90 cm. 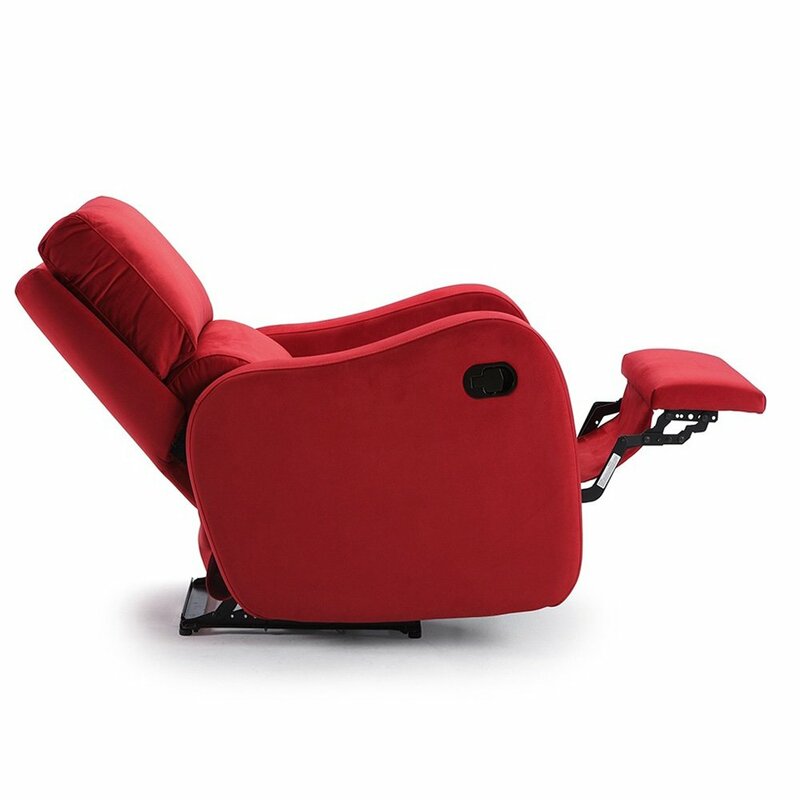 ; Seat height 47 cm.